This time of year we start to reflect on the past year and the year ahead. It’s our chance to set goals, make changes, do things differently. Some are realistic others are far from it but it makes us feel good to make changes in our life. What stops us from realizing those goals. Have we reached to high, have we dreamed to deep, have we bitten off more than we can chew? 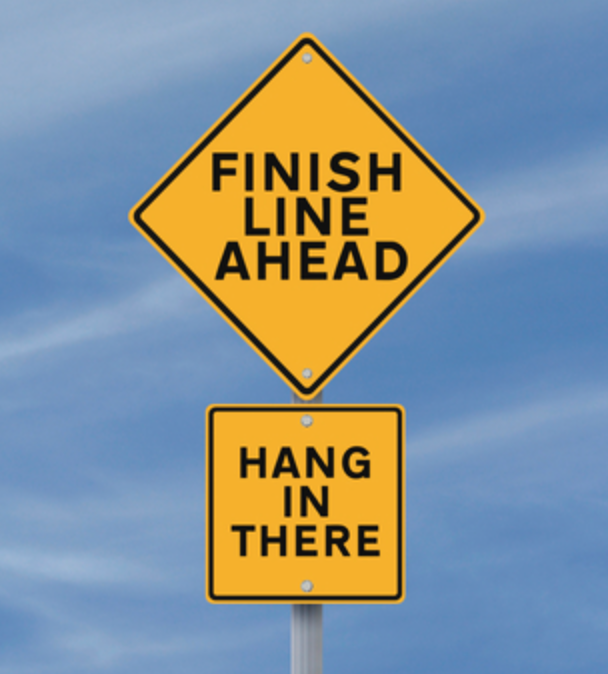 I want to encourage you to finish. It doesn’t matter that you made the same resolution last year, it doesn’t matter if you have tried before. Tomorrow is a brand new year. A chance to put that goal back into your line of sight. A chance to start again. You will immediately begin to see that you won’t get 100% support. This isn’t to discourage you, this is to show you that you can’t depend on all men. God will send the right people to you that will help you reach your goals. Get out a piece of paper and write down what you want to accomplish in the first 90 days of the new year. After you have decided that- then how are you going to obtain it. Goals don’t magically appear- they are planned and executed. This year is going to be EPIC, not just for me but for many of you as well. You can feel it, you don’t know how or when but you know that is IS. My prayer for you is the scripture above. Don’t focus on yesterday, that’s long gone. You have today and the hope of tomorrow. You can do it, I believe in you. Look ahead at what CAN be. Run towards God and your Goals.